Welcome to the Home of the Parkway Dance Centre! We make it easy for anyone to learn how to dance! 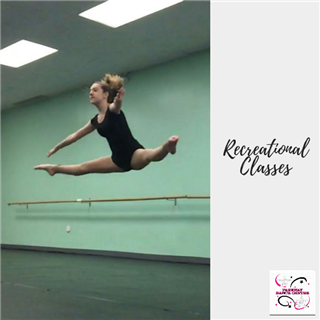 Dance Classes for Age 7 and up! 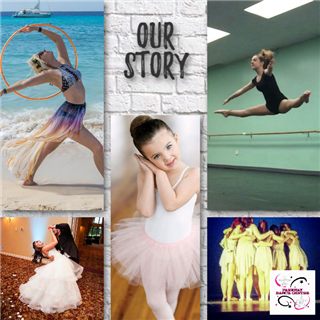 "Our experience at Parkway Dance has been amazing! Miss Sandi and the other instructors are wonderful with the kids. The kids learn a lot and gain so much confidence from the experience"- Amy B. 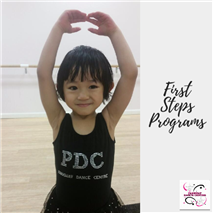 "We love Parkway Dance Centre! It is laid back, but dedicated studo that makes dance fun! The instructors are patient and knowledgeable, especially with the younger children" - Danielle C.
"Parkway Dance Centre helped me out with my Beauty and the Beast themed proposal and the day could not have gone any better. It was a fantastic experience and I would recommend this place to anyone" - Austin J. "My daughter loves Parkway Dance. 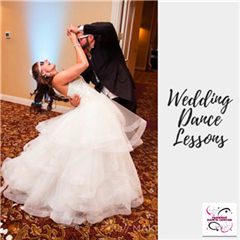 Teachers are so kind!- Betty C.
"Parkway Dance created an amazing father daughter dance for my wedding" - Nicole K.
"My son has been dancing at Parkway for a few years. Quality Instruction, Reasonable Prices and a great owner and Staff! Can't say enough positiive things about this Dance Studio. Highly Recommended" -Rob L.
"Parkway Dance is as my kids would say AWESOME! 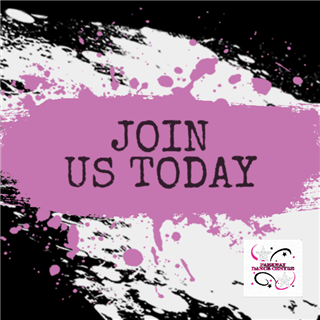 Wonderful instructors and fun classes. My 9 year old son loves Hip Hop and my 6 year old daughter loves ballet, tap and dance acrobatics! "-Dawn M.
"This studio is wonderful! The staff and owner are so nice and friendly! My daughter truly loves going to dance class each week and showing me what she learned. I highly recommend it" -Marie B. "Staff was friendly and welcoming. It was my grandaughters' first experience with dance and she loved it! "-Marilyn V.
Our students come from the Westside Cleveland, Middleburg Heights, Strongsville, Berea, Brook Park, Avon, Lakewood, Brecksville, Broadview Heights, Brooklyn, Parma, Parma Heights, Brunswick and many more!